Quality fireplace screens and fireplace accessories for your homes decor. 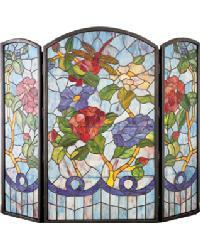 Quality decorative fireplace screens and decorative fireplace accessory products including tools, stands, and fenders. 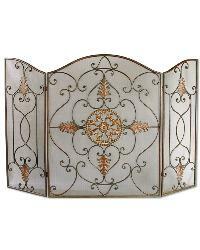 Tiffany Fireplace Screens - Fireplace Accessories. Quality decorative fireplace screen and decorative fireplace accessory products.